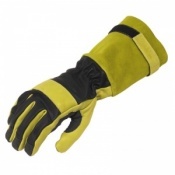 Our range of Fire Resistant Gloves include a selection of flame-resistant gloves that are ideal for firefighters, for anyone using a wood stove and for a range of other uses. 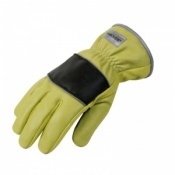 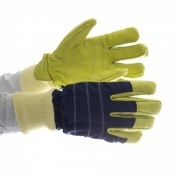 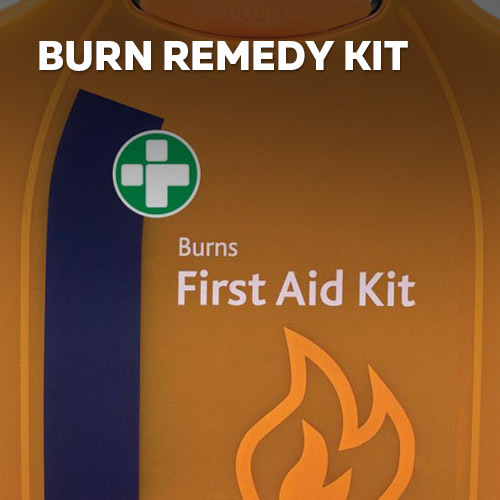 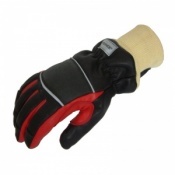 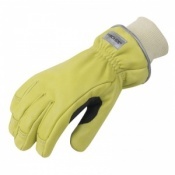 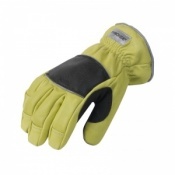 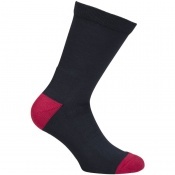 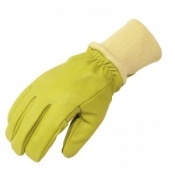 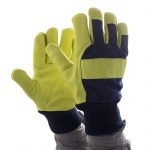 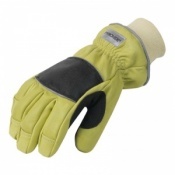 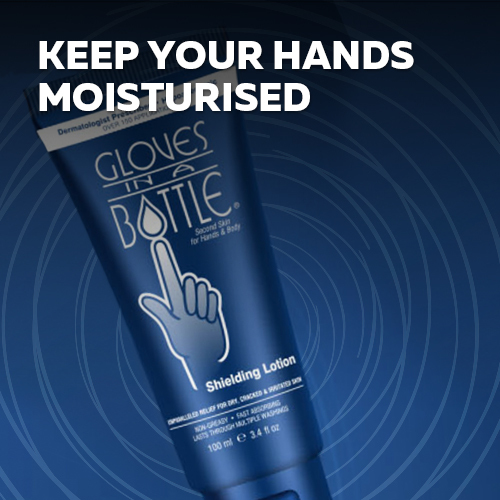 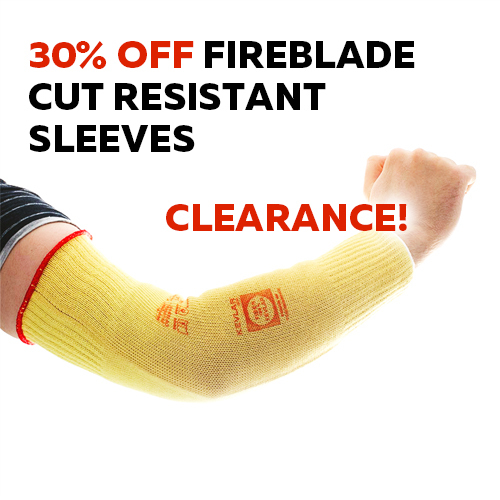 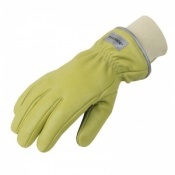 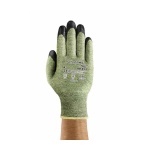 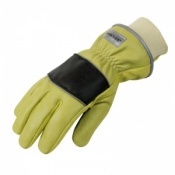 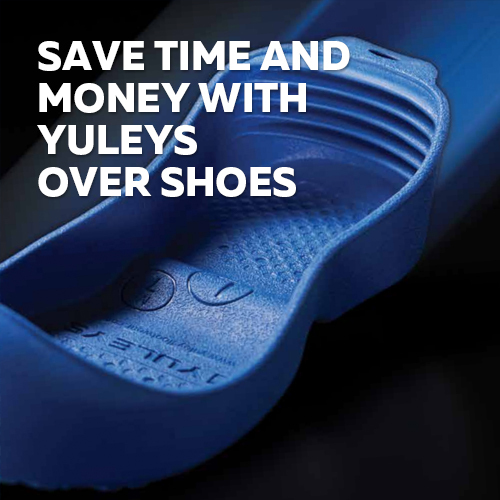 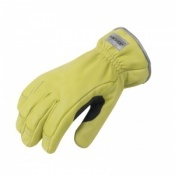 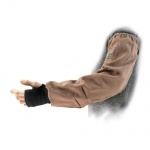 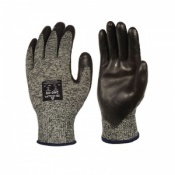 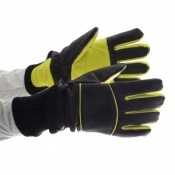 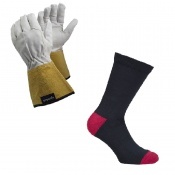 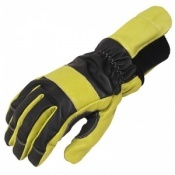 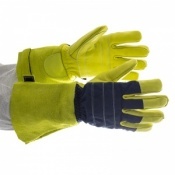 They're great for ensuring that your hands remain protected against flames — some of this range are even used by the fire brigade and most are compliant with standards including EN 659 and NFPA 1971-2013. 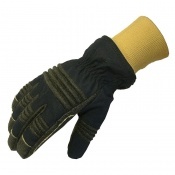 For more information about these gloves, please contact our customer care team on 020 7501 1104 or via the "Contact Us" page. 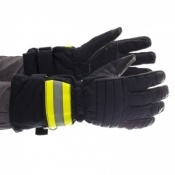 For more information about the standards covering Fire Resistant Gloves, please visit our blog post on the subject.